This year started with great product updates and partner news. Last week at BETT London we announced an integration with Microsoft Teams. This means users of Microsoft Office 365 software are now able to create and view interactive images, videos and 360-degree virtual tours in the Microsoft Teams environment. Everyone today knows how to create a slideshow, and soon every student will know how to create a virtual tour. Similar to a slideshow, a virtual tour is a tool for documentation, storytelling, self-expression and collaboration. Below are more details about the integration! ThingLink’s editor in MS Teams works the same way as on ThingLink.com. Educators and students can easily enhance images and videos with points of interest containing text, audio, video, and links. Here is an example of adding a link to Wikipedia. Interactive images and virtual tours can be created directly in Microsoft Teams, and they can be shared to Teams conversations. From ThingLink’s sharing tab, just copy a Teams deep link and paste it to Teams conversations. 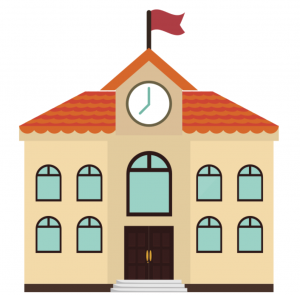 ThingLink is especially useful in the education space because it lets teachers build interactive, visual learning experiences that are accessible in the cloud. These multimedia presentations can be most helpful to develop vocabulary and contextual understanding in technical education, science and social studies. The best is teachers can search and modify existing lessons for their own use! Students from elementary school to college can use ThingLink to document their learning with interactive maps, infographics, videos, presentations and virtual 360-degree tours. Here is an example of an interactive video that contains how-to instructions for creating animations using basic shapes in PowerPoint. Going forward, students’ ThingLink assignments can be evaluated using the new Teams grading tools! Microsoft Office 365 users can get a free 14-day access to ThingLink’s Premium teacher via the Microsoft AppSource marketplace. Sharing ThingLink images is supported in Microsoft Teams and OneNote. Editing is supported in Microsoft Teams. New uploaded images and videos from Office 365 users are saved in Azure. We can’t wait for you to try the new integration and let us know how it works for you! 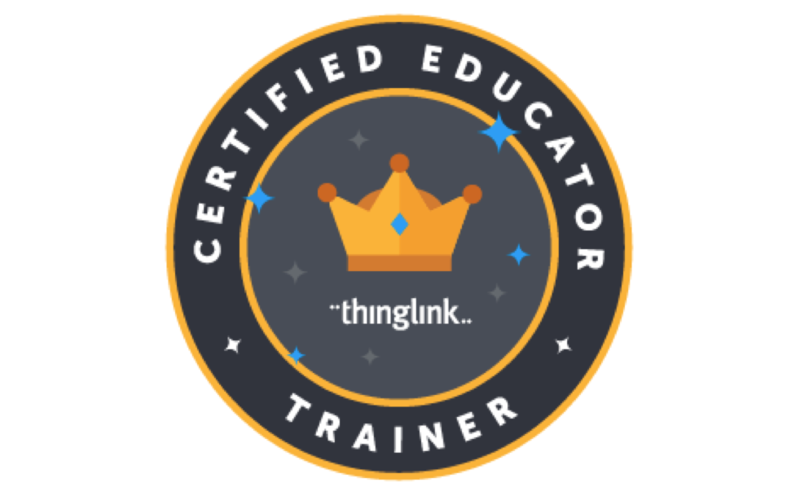 If you need any help in activating ThingLink for your school or district, please contact us at education@thinglink.com!